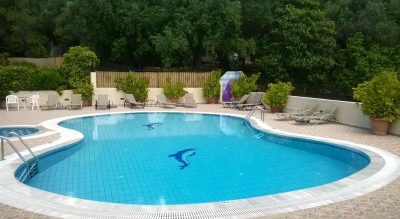 With a private peaceful relaxing swimming pool a lovely garden and patio, this very good standard property is ideal for a break. 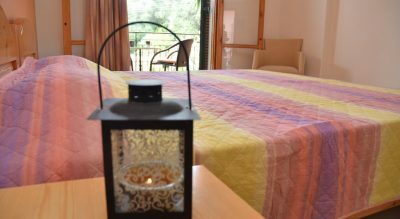 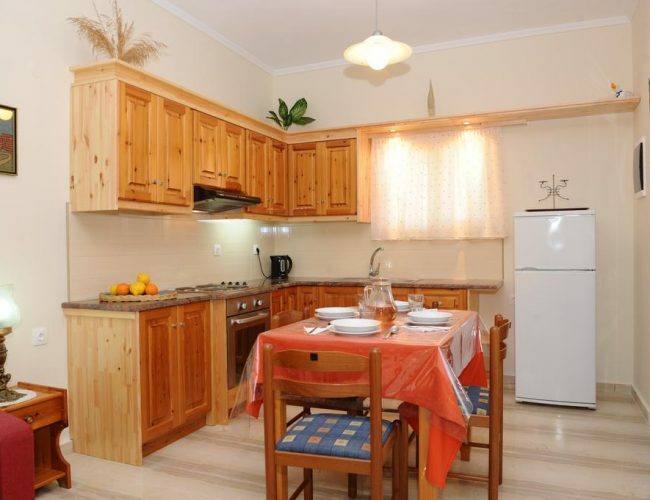 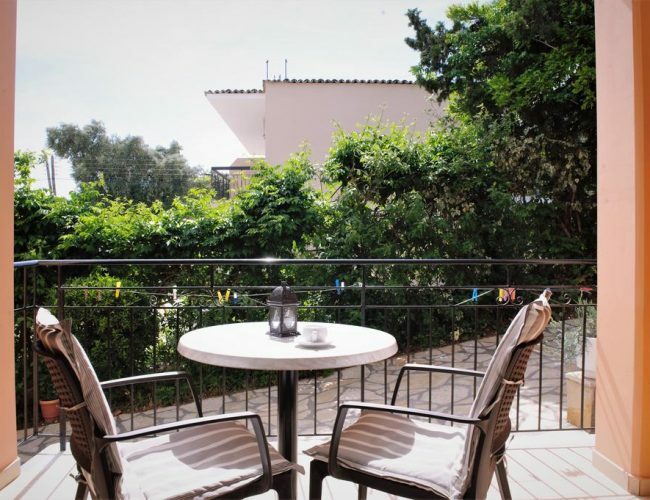 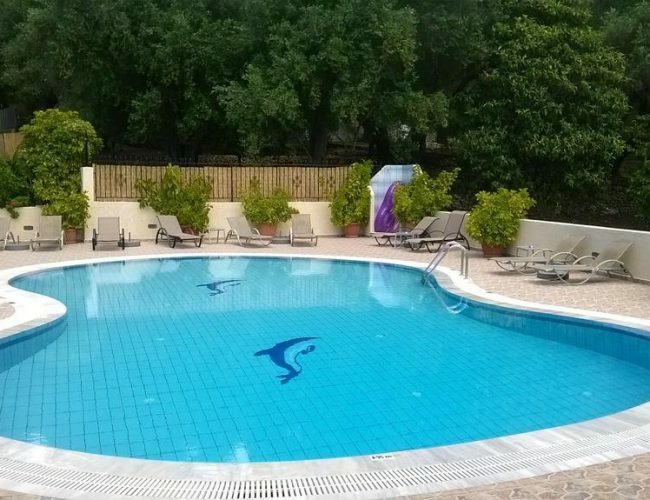 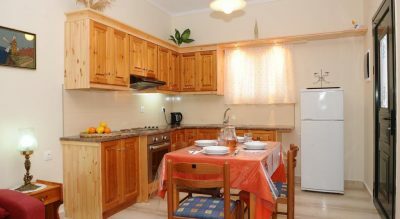 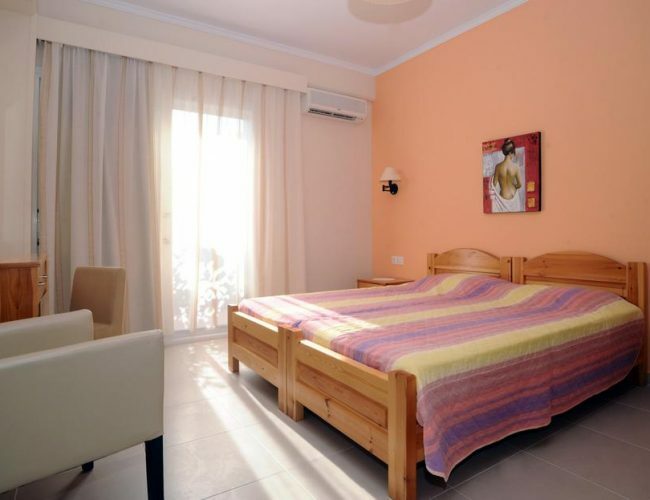 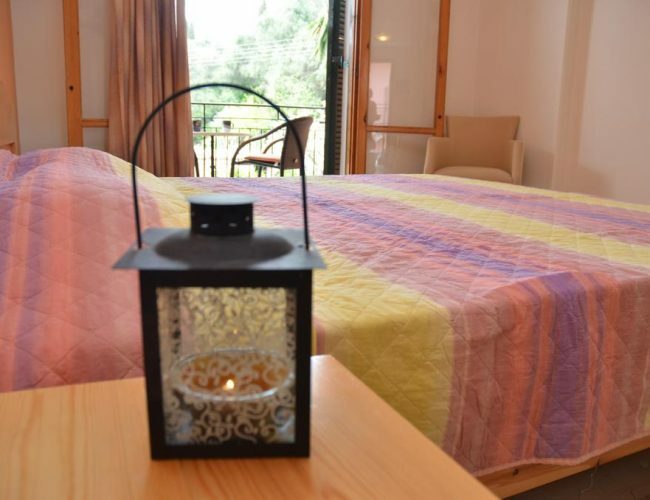 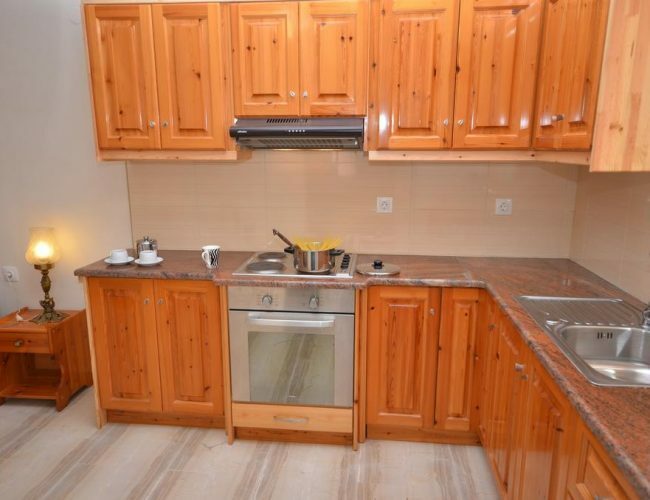 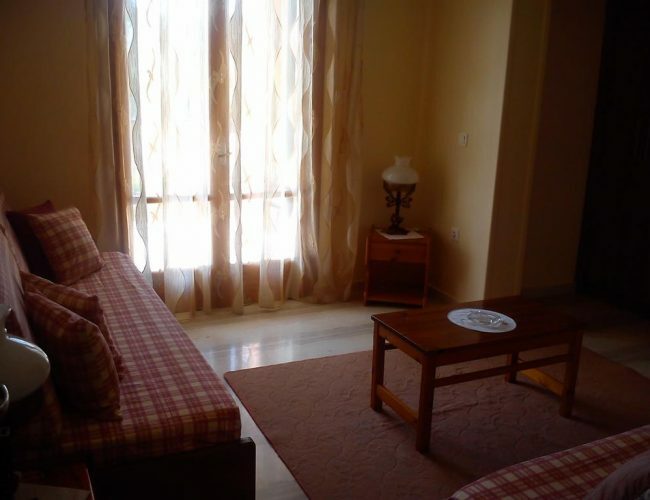 Marilena is situated close to the main road, within a couple of minutes walk from the nearest supermarket, tavernas, bars and the bus station. 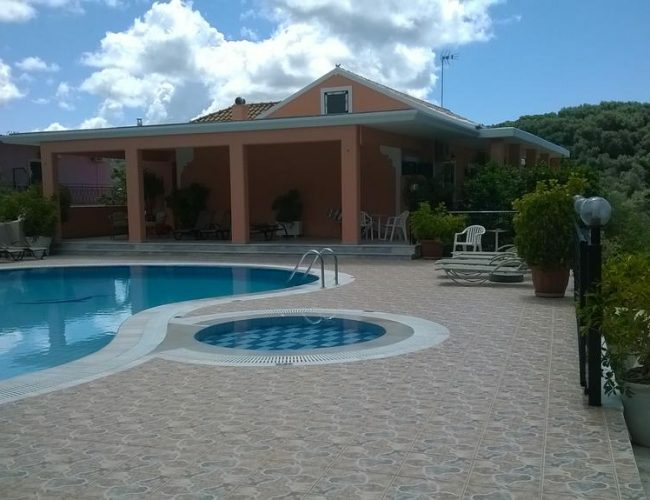 We can book the transfer from and to the airport-port upon request.